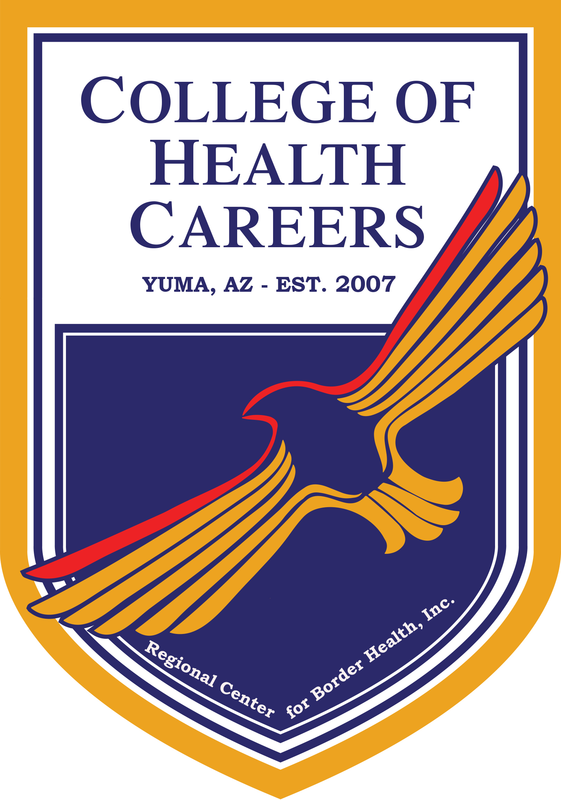 Financial Aid - College of Health Careers - Regional Center for Border Health, Inc. Regional Center for Border Health, Inc. / College of Health Careers is committed to assisting its students in developing financial plans for their education through a combination of loans, grants, family contribution, and other source of aid. Subsidized Direct Stafford Loans are awarded to students who demonstrate financial need. These are low interest loans that are insured by the federal government. Because the U.S Department of Educa-tion subsidizes the interest, borrowers are not charged interest while they are enrolled in College at least half-time and during grace and deferment periods. Loan repayment begins six months after the student ceases to attend the college on at least a half-time basis. Eligibility is based on financial need as determined by the U.S Department of Education. Unsubsidized Direct Loans are awarded to students regardless of financial need. Borrowers are re-sponsible for paying the interest that accrues during any period. Like the Subsidized Stafford Loans, repayment begins 6 months after the students ceases to attend the College. Direct PLUS Loans allows parents to borrow on behalf of their dependent undergraduate children. As with Unsubsidized Loans, borrowers are responsible for the interest that accrues on PLUS Loans during any period. Repayment begins 60 days after the FINAL loan disbursement. You may select or be assigned a repayment plan when you first begin repaying your student loan; you can change repayments plans at any time. Contact your loan servicer if you would like to discuss repayment plan options or change your repayment plan. You can get information about all of the federal student loans you have received and find the loan servicer for your loans using the National Student Loan Data System (NSLDS). Aid from any of these programs is based first on self-help, which could include cash payments that a stu-dent is able to make from savings, part-time job earnings and assistance from parents. The amount of self-help is determined by the Federal Need Analysis Formula as prescribed by the U.S Department of Educa-tion, which evaluates family income and assets. Must be admitted to RCBH/CHC in an eligible program. Must have a high school diploma or high school equivalency (GED). Must be a U.S citizen or an eligible non-citizen. Must not be in default of a federal student loan nor have a federal grant overpayment. Private loans (not sponsored by a government agency) are offered by banks or other financial institutions to parents and students. Private loans can help bridge the financial gap for school expenses, generally at lower interest rate than credit cards. Eligibility for a private loan is determined by the lending institution. The interest rate on a private loan is usually 1 to 12 percent above the prime interest rate. Interest rate begins accruing when the loan is disbursed. RCBH/CHC will also provide the student with loan information and counseling regarding their loan repay-ment obligations. Students are encouraged to stay current on their monthly payments to avoid possible consequences associated with non-payment. Students may be withdrawn from RCBH/CHC for non-payment. Certificates and Transcripts will not be issued unless the student has met all financial obligations. Late payments may be subject to fees. If a scheduled payment is not made within 10 calendar days of the due date, a late charge of $5.00 or 5%, whichever is greater, of the scheduled payment amount may be required with each late payment as an administrative charge.